Natural Energy Vitamine D Complex Junior 240 capsules order online. The term vitamin D is a group of fat-soluble prohormones, of which the two major forms are vitamin D2 (ergocalciferol, the plant form) and vitamin D3 (cholecalciferol, the animal form). 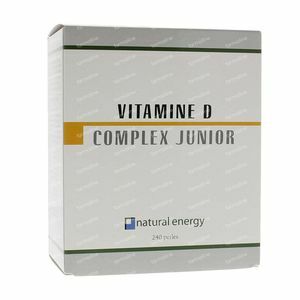 Vitamin D3 can be produced by the skin when exposed to ultraviolet light from the sun, which in the traditional interpretation of the term "vitamin" could be understood as vitamin D not actually being a real vitamin. However, in most cases the synthesis via the skin in western Europe remains inadequate and humans are dependent on supply from external sources, hence the reason why this substance is generally still regarded as a vitamin. Today, vitamin D3 is often regarded as a prohormone, because it is converted into the active form (calcitriol) by hydroxylation in the liver and kidneys. Vitamin D2 has to be metabolised in the body to vitamin D3 and then to be converted to the active form (calcitriol). Our current western diet does not contain enough vitamin D, since very few foods (egg yolks, mushrooms, cod-liver oil) have a readily absorbable form of vitamin D. Research shows that in western Europe, the vitamin D intake at 3.2 µg/d from food in almost three quarters of adults is too low, while the recommended daily amount (RDA-value) of vitamin D is 5 µg. It is therefore not surprising that meta-analyses performed in laboratories in western Europe demonstrate that three quarters of the population over 45 years old show a shortage of vitamin D (<30ng/ml). 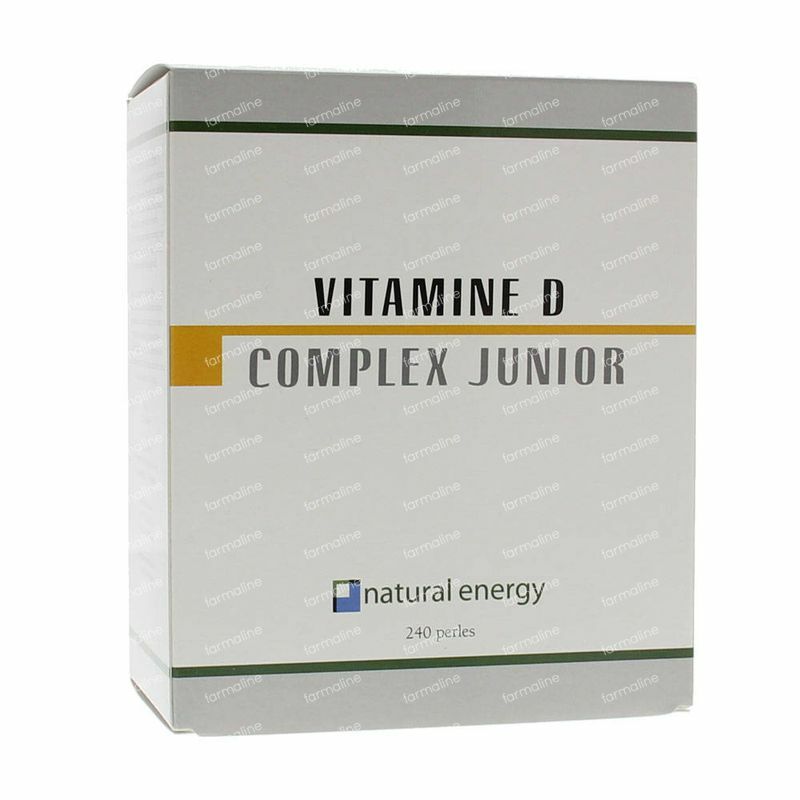 Vitamin D plays an important role in various physiological processes in the body: • Vitamin D regulates the levels of calcium and phosphate in the blood through stimulating its absorption from food in the intestines and also through stimulating the reuptake of calcium and phosphate in the kidneys. It reduces the mobilization of calcium from the bones (by lowering parathormone). These processes mean sufficient vitamin D in the body is essential for normal bone and tooth mineralisation. • Sufficient vitamin D is also essential for the optimal functioning of the immune system, through its influence on immunosuppression, phagocytosis and anti-tumour activity. 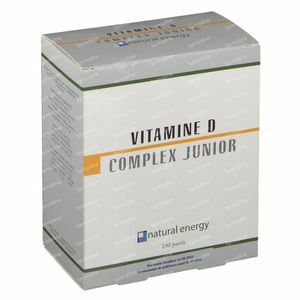 • Sufficient vitamin D contributes to the maintenance of normal muscle functions. • Vitamin D also plays a role in our cell division. 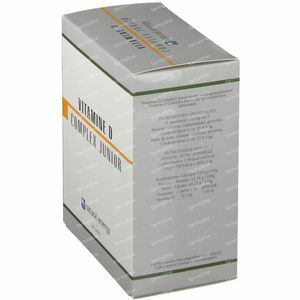 • For the healthy functioning of the immune system. Don't exceed the recommended daily dose. Not suitable for pregnant and breastfeeding women.